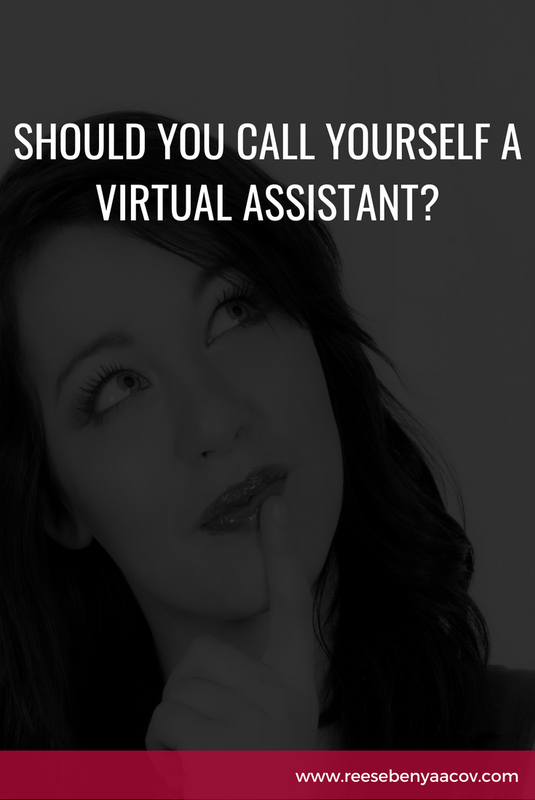 Have you ever felt uncomfortable with the thought of calling yourself a virtual assistant? Have you been told that using this title means you're subservient to your clients? Not an equal, not an entrepreneur? I've recorded a video below to give you my opinion on why you should or shouldn't call yourself a virtual assistant. Whether you choose to call yourself a virtual assistant or not you'll want to check out my video below to hear what I think and what I do. Click on the video below and make sure to leave me a comment below. I look forward to seeing you in the comments, friends!